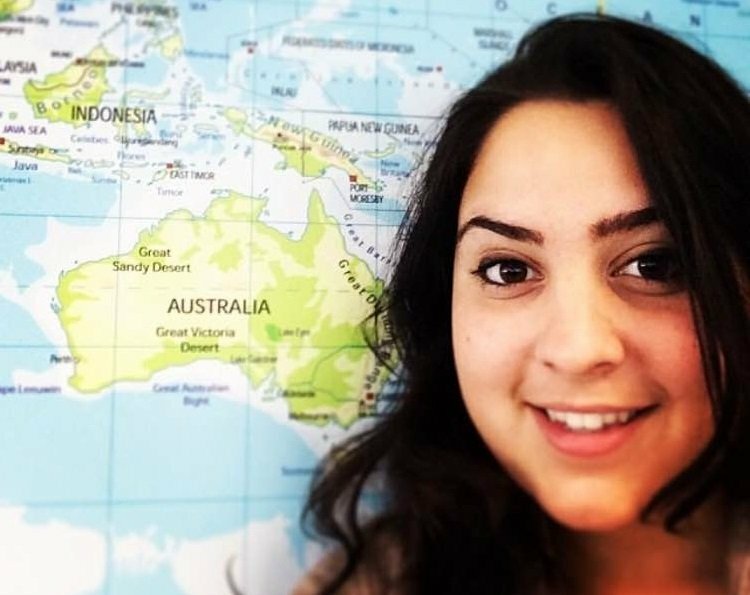 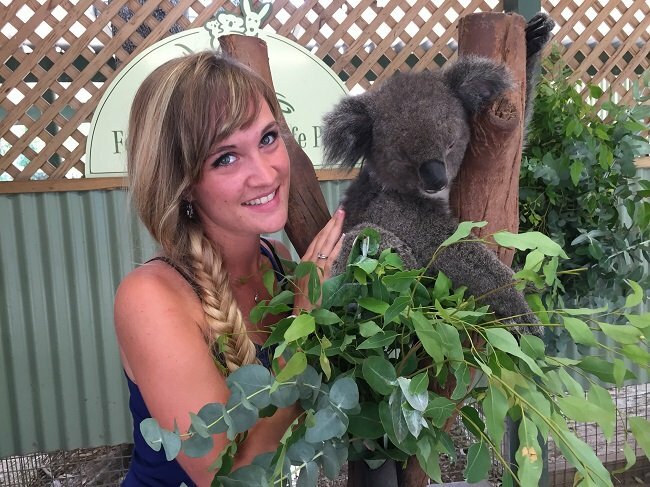 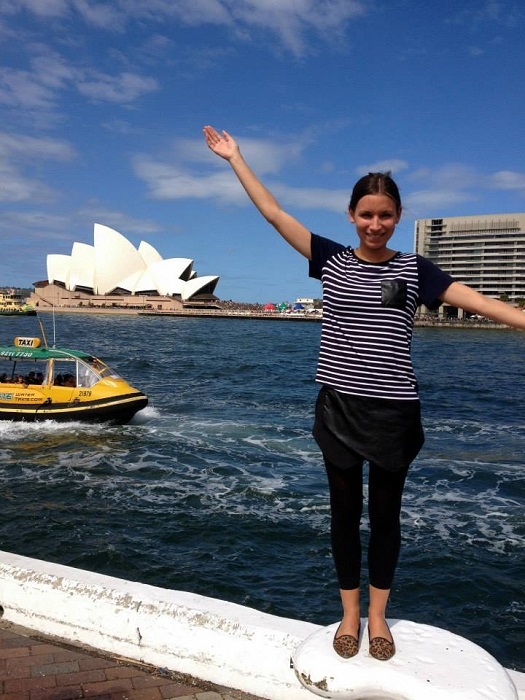 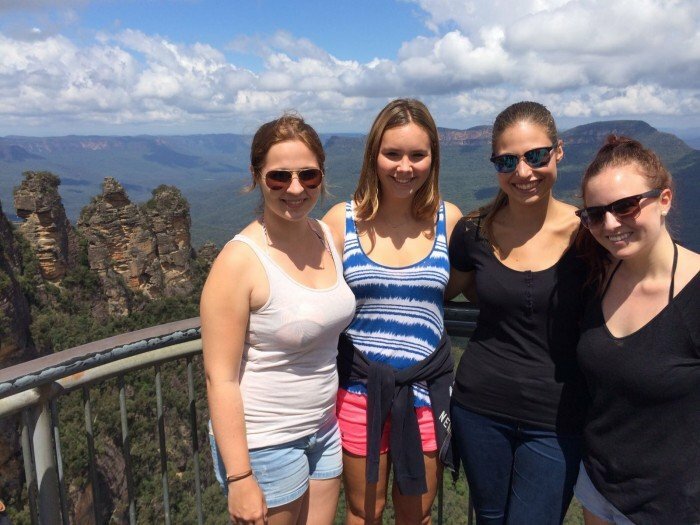 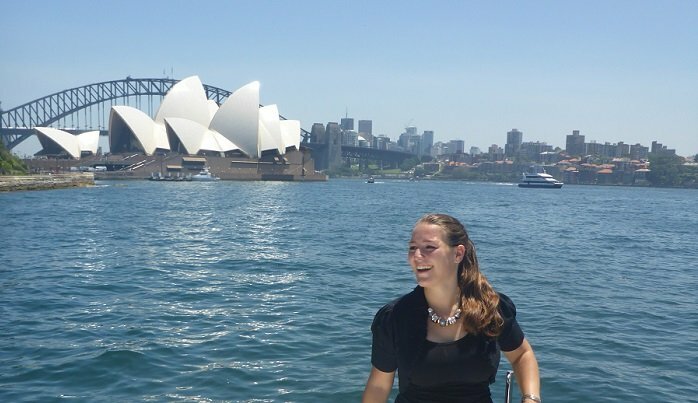 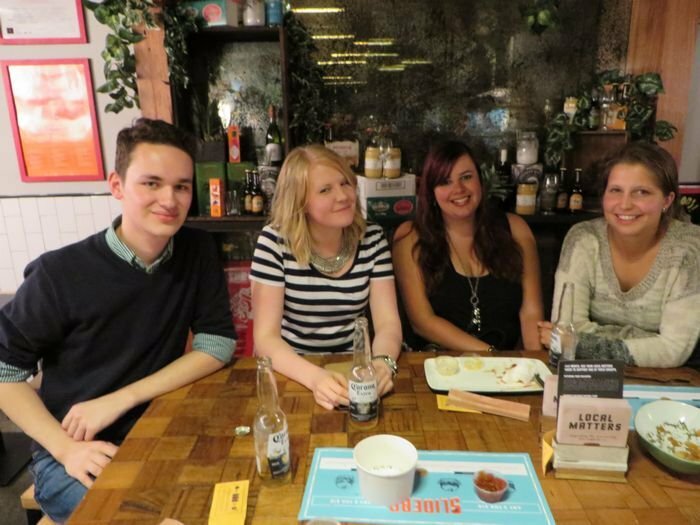 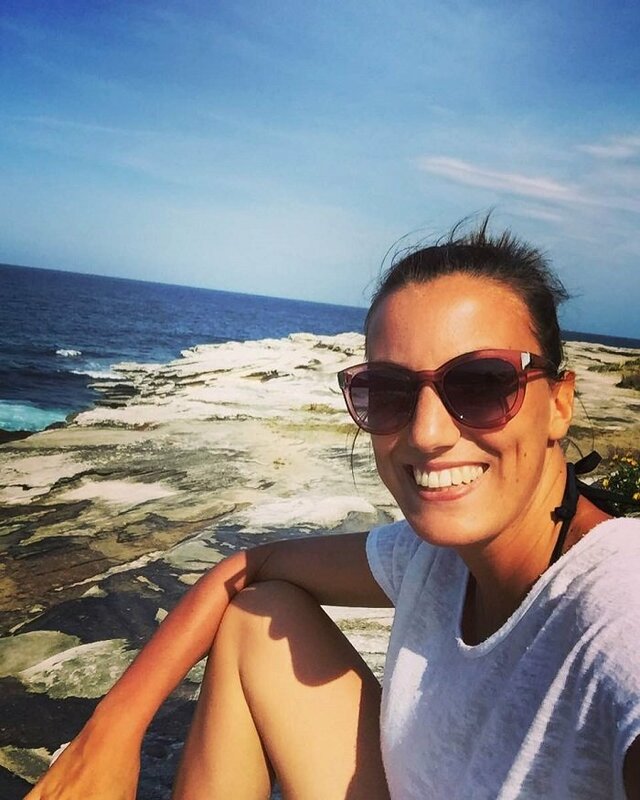 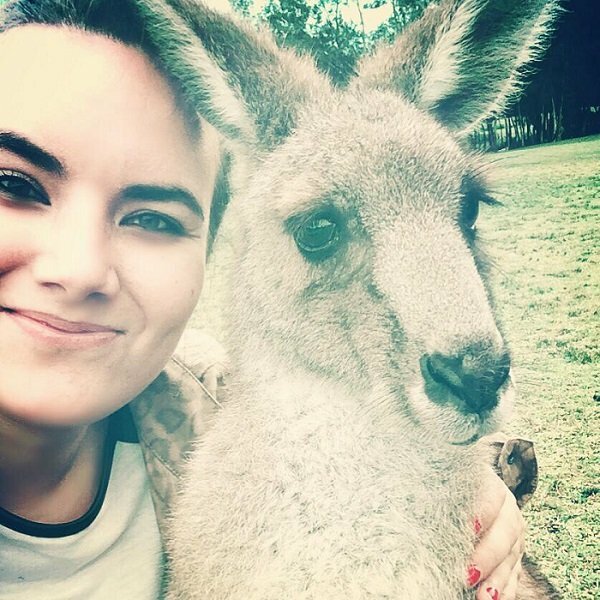 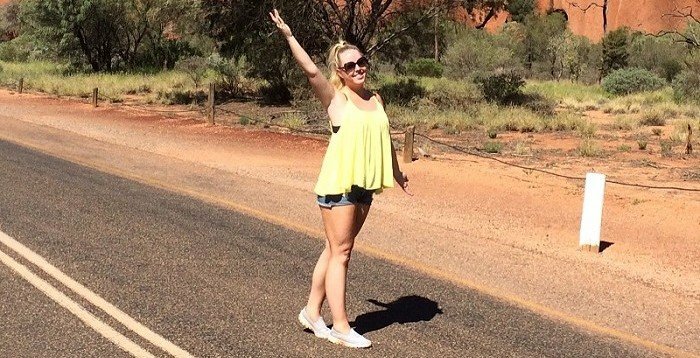 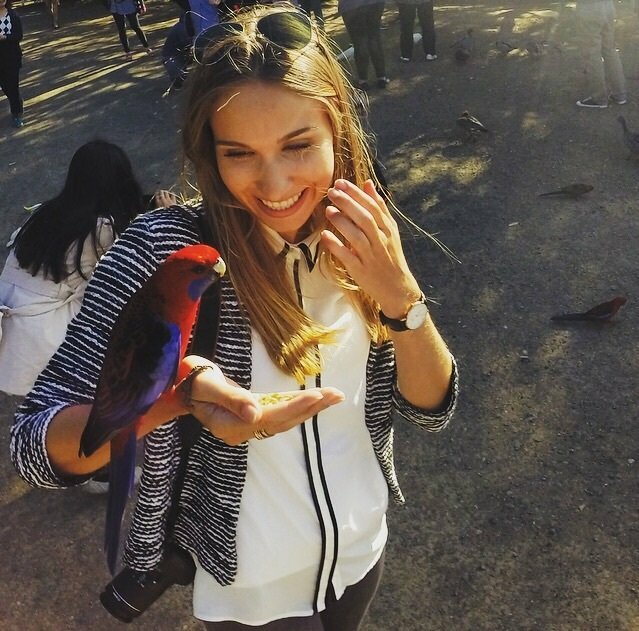 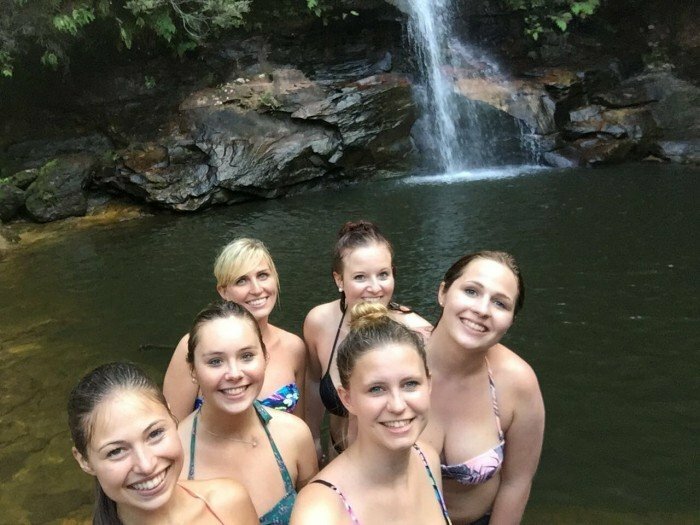 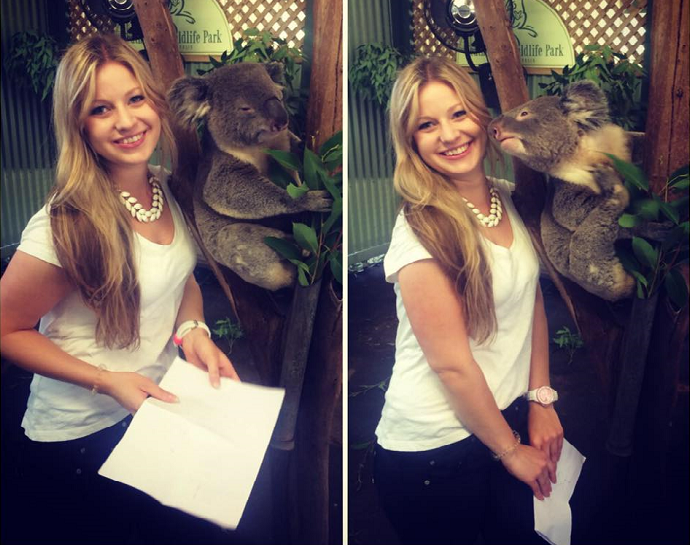 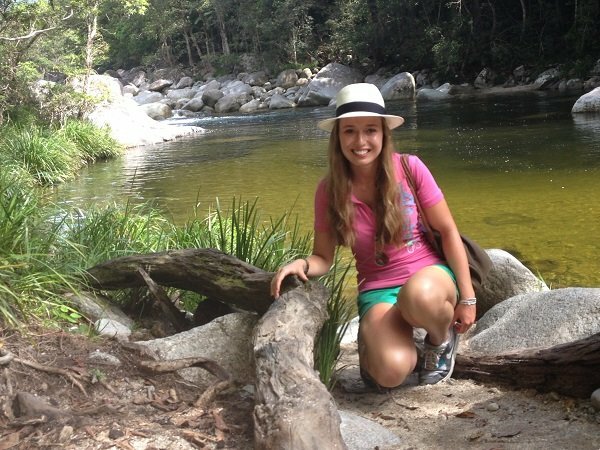 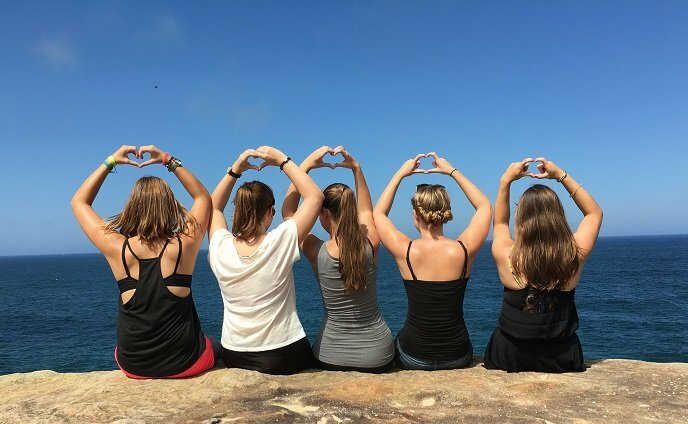 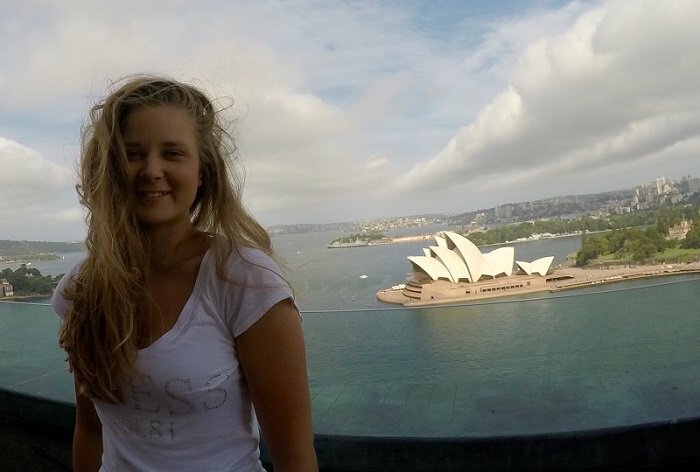 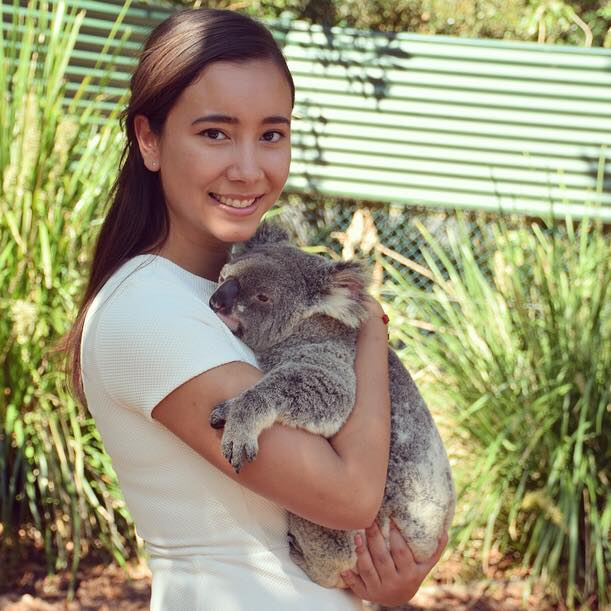 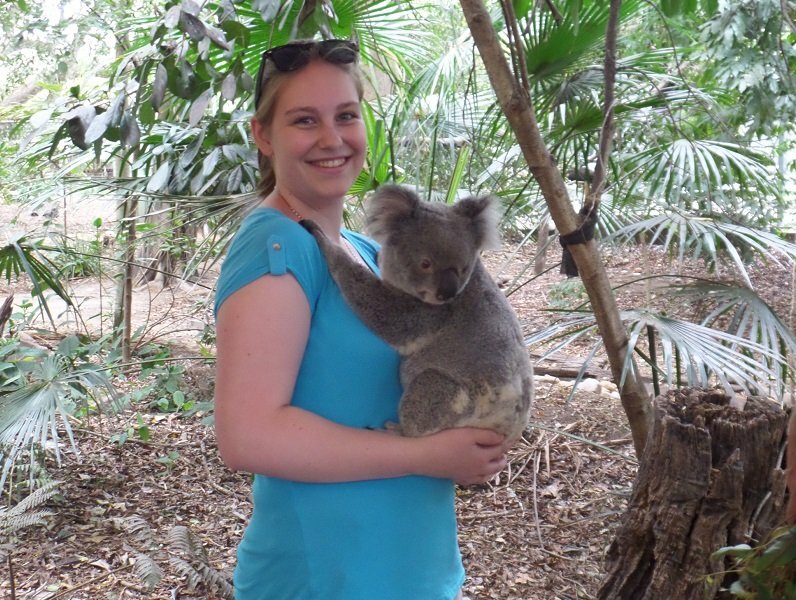 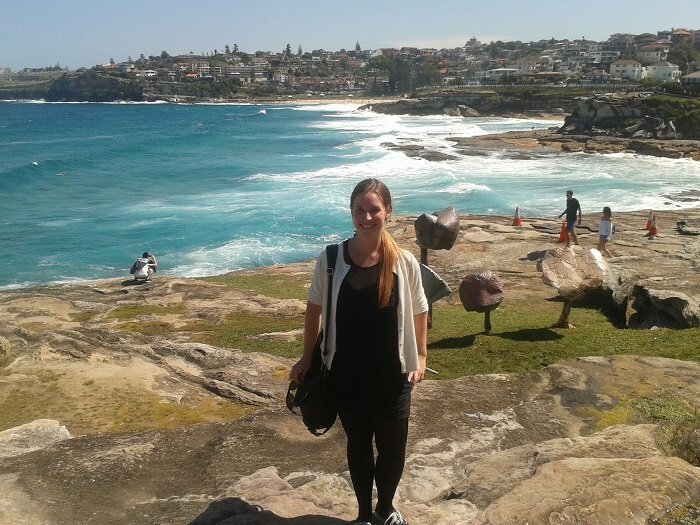 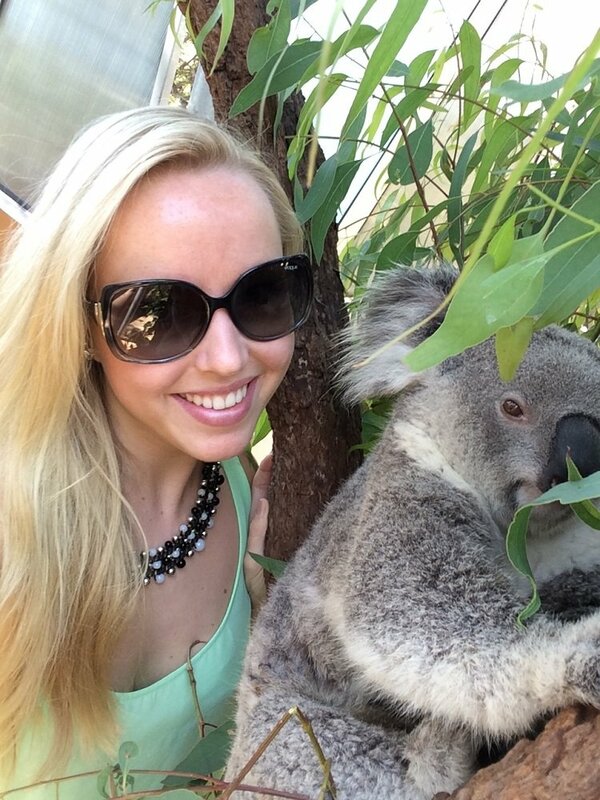 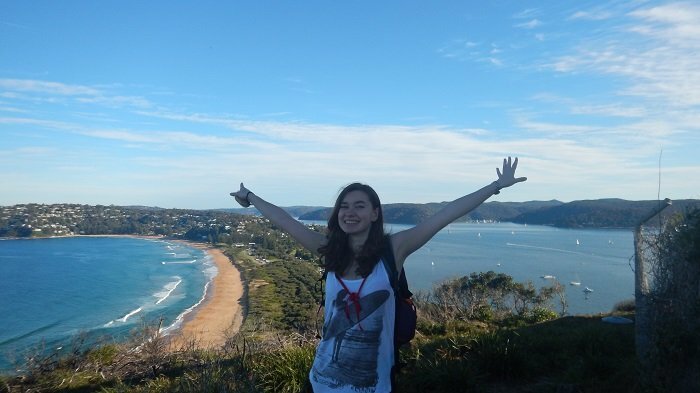 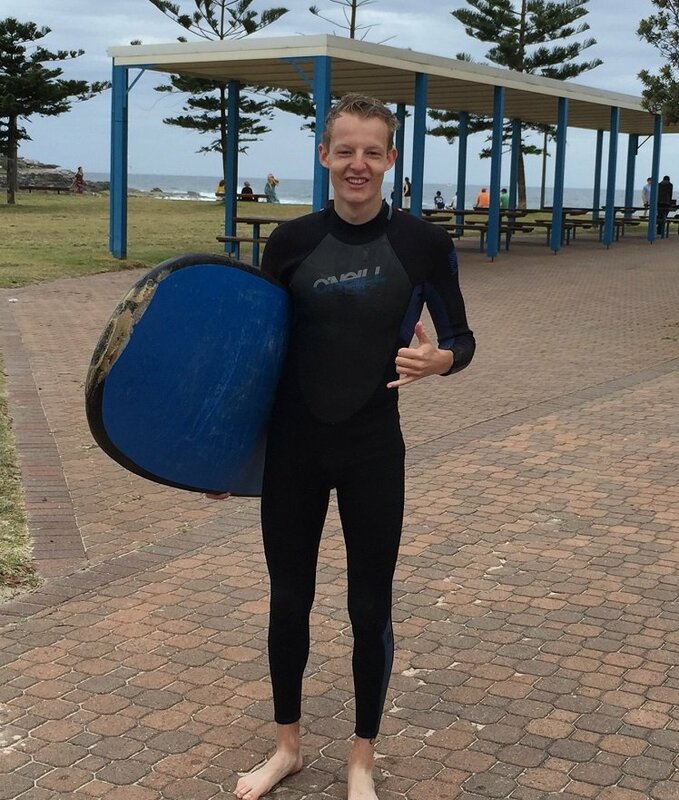 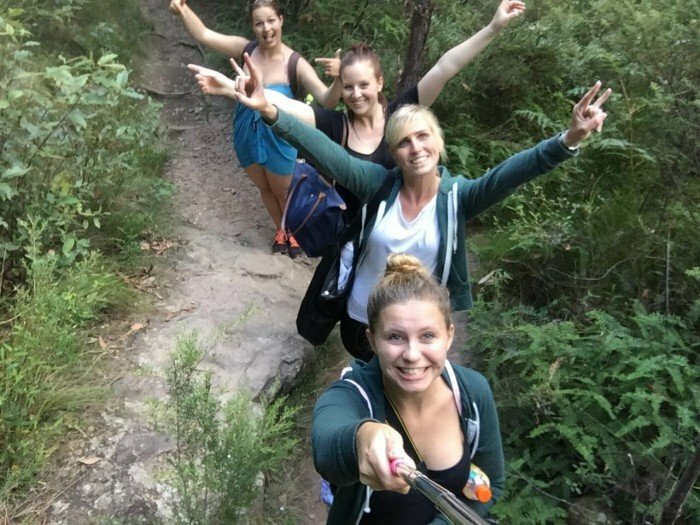 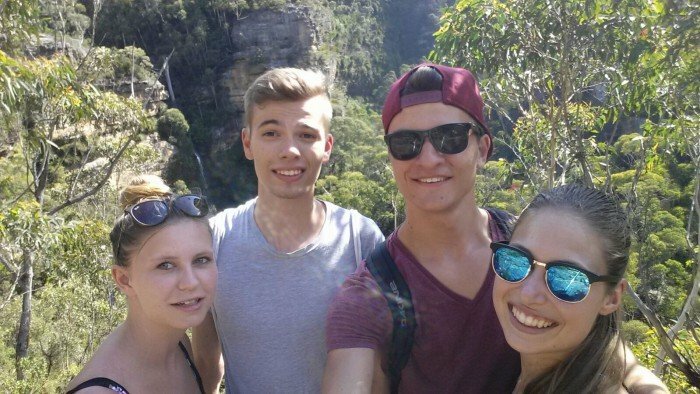 Elke is from the Netherlands and completing a Real Estate internship in Australia. 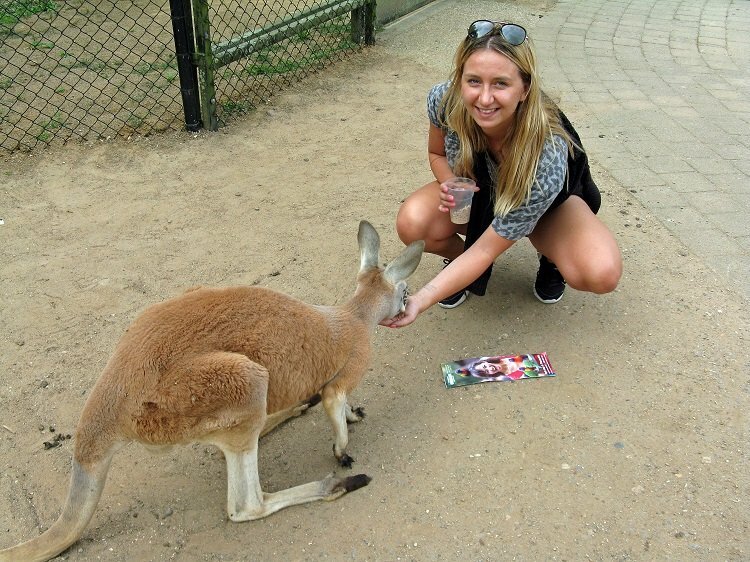 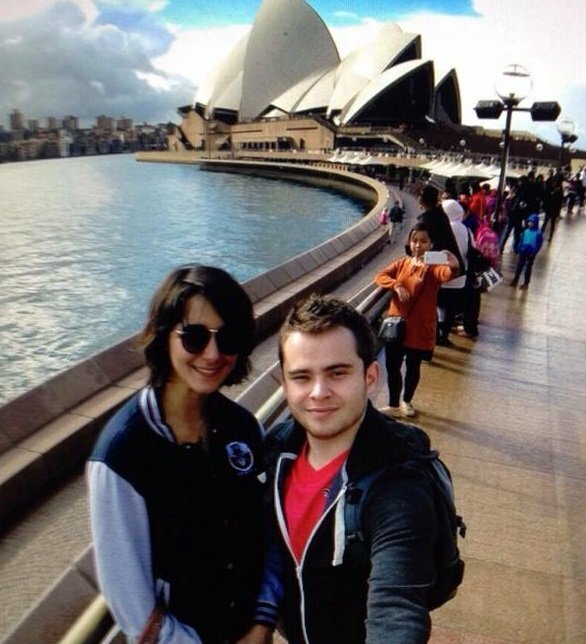 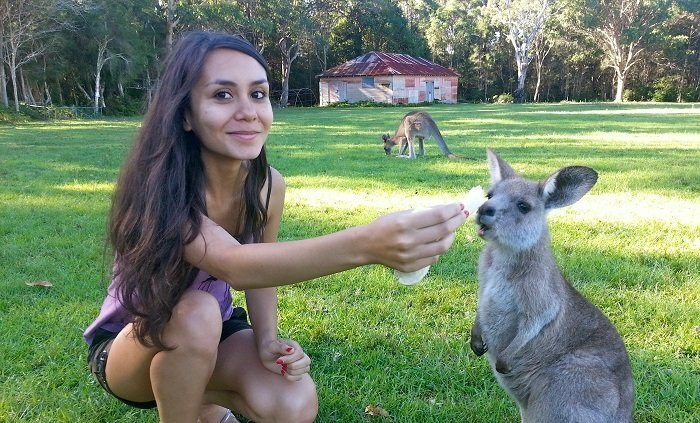 When she was young she wanted to become a Veterinarian and did not expected that Australia is that big. 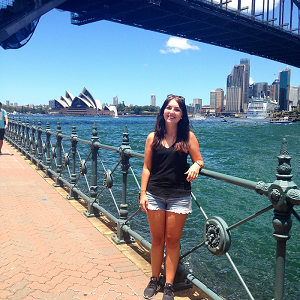 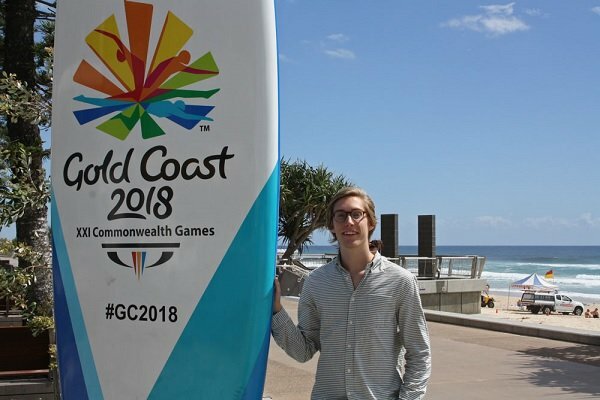 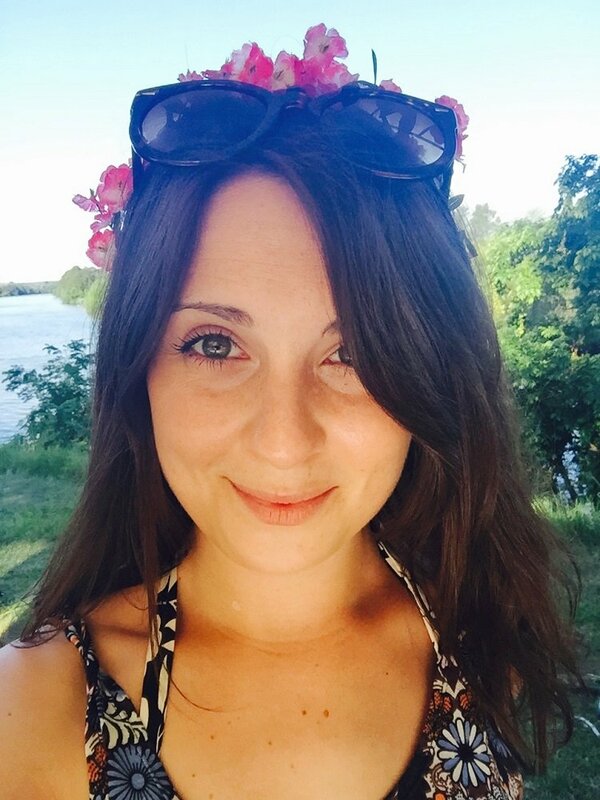 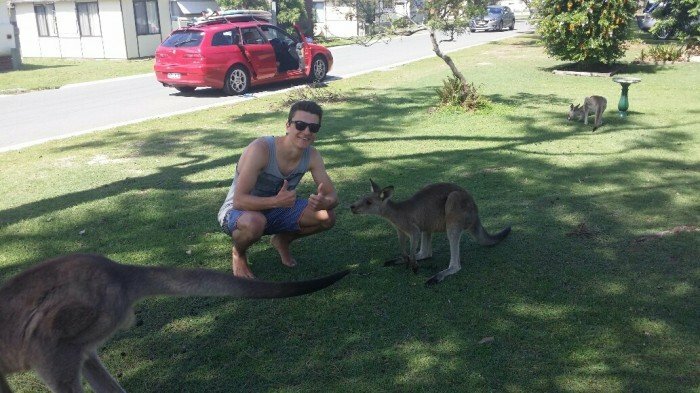 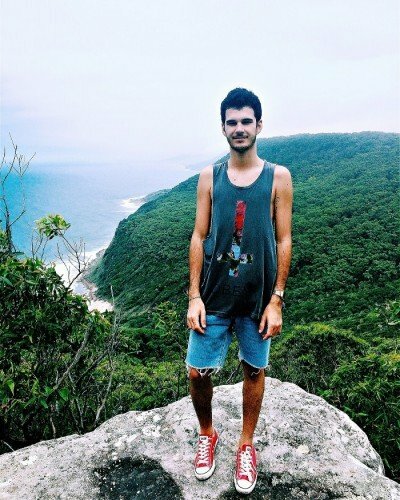 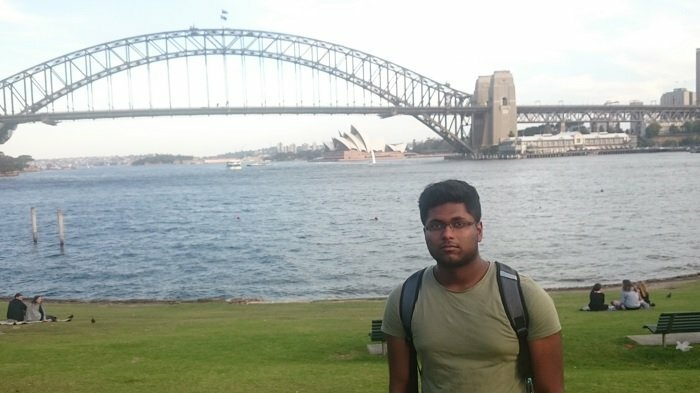 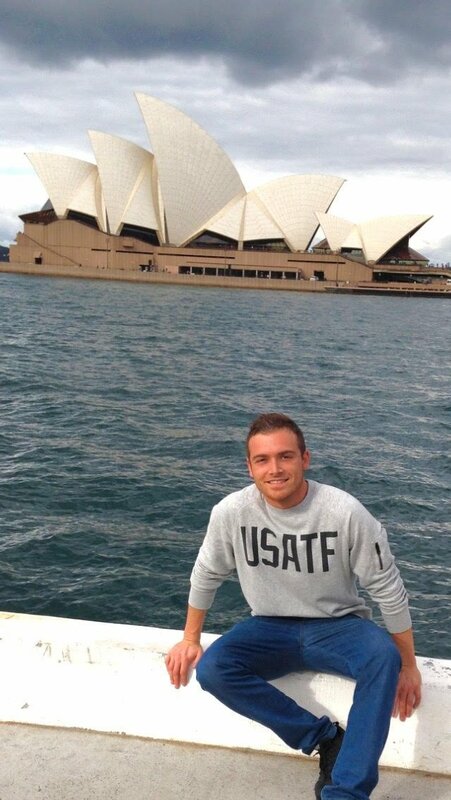 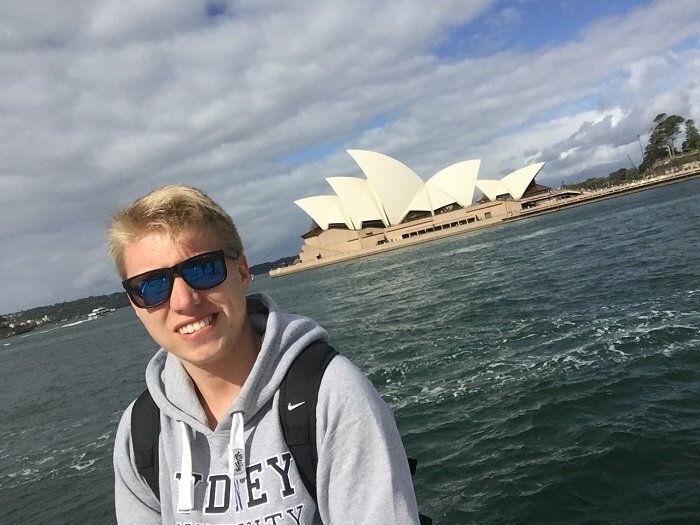 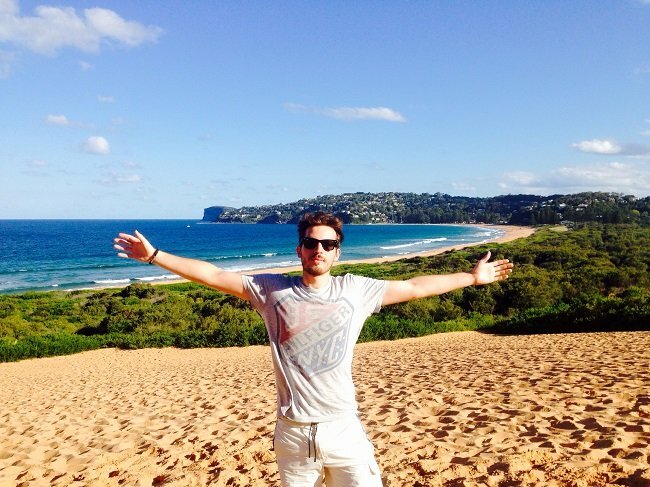 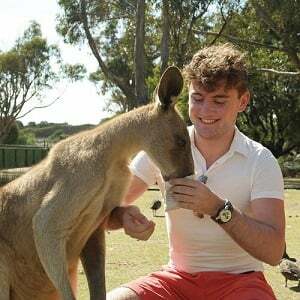 I chose Australia because: It is beautiful and I wanted an English speaking country.